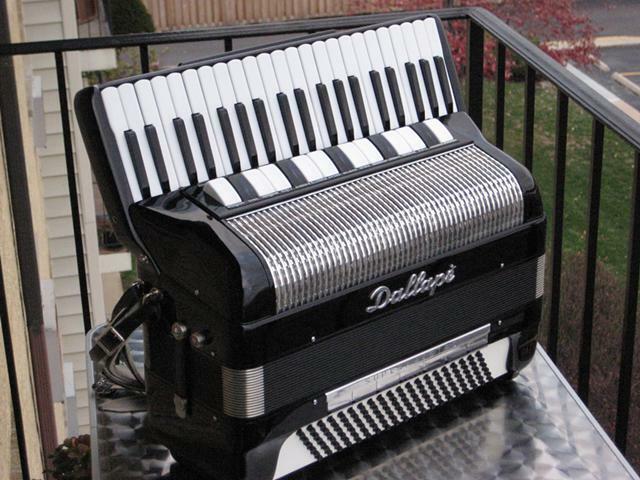 On sale is a DALLAPE SUPERMAESTRO Accordion, Made In Italy in the year 1961. This is an all around beautiful accordion with all original parts, including original straps. Accordion looks like new and well preserved since its making.